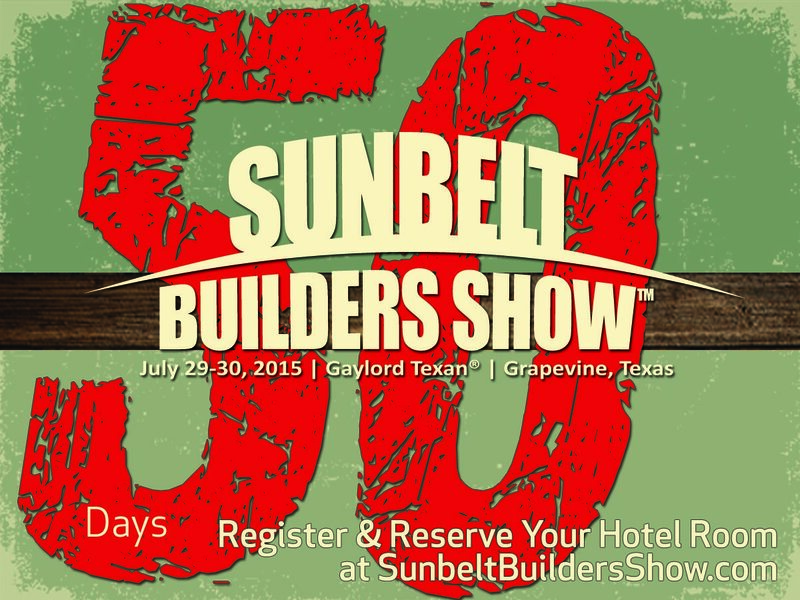 The 15th annual Sunbelt Builders Show™ is only 50 days away. Hotel rooms are filling up fast so register now and reserve your room before the discounted Sunbelt room block is sold out! Don't procrastinate, secure your spot at the Gaylord Texan® Resort and Convention Center today. For a detailed schedule and speaker descriptions visit SunbeltBuildersShow.com.